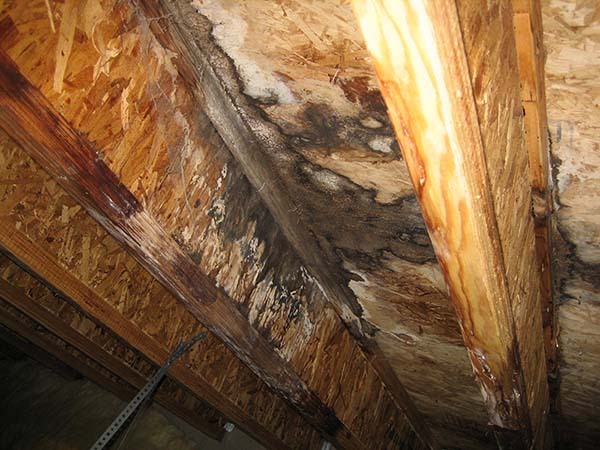 A visual assessment is the first step in establishing whether mold is present. 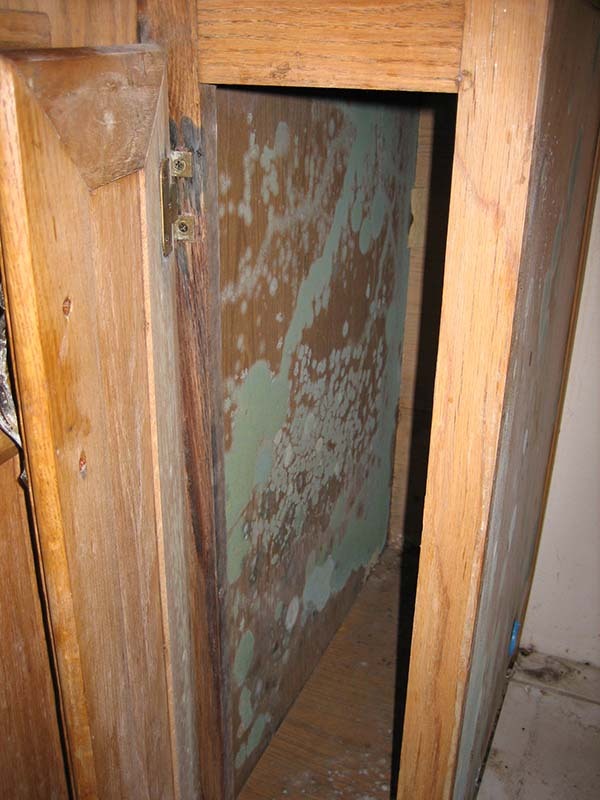 The inspector will look for signs of mold growth including stains, odors, moisture and damage. If mold is visibly present, then no further testing is required unless it is important to establish the exact type of mold. If moisture and moisture damage are observed, but no visible evidence of mold can be found, then is when mold testing becomes important. 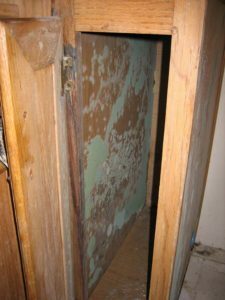 It should be used to determine if hidden mold growth is occurring. An air sampling test will establish whether mold spores are present in the air. Further, air samples can be taken from inside walls to detect hidden mold growth. Surface samples taken with a swab can be sent to a lab to establish the type of mold.